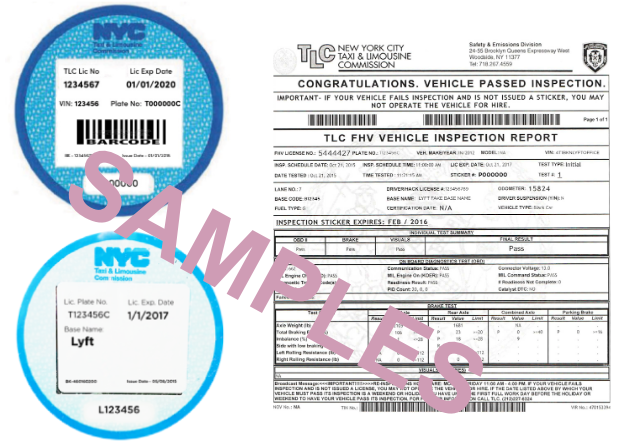 Because of TLC regulations, we’re currently not accepting new drivers in New York City. To join the waitlist, create an account with Lyft. To start earning sooner, consider signing up to drive in New York State and New Jersey. Make sure to follow these rules when giving rides in New York City, and to keep an eye on your email for important news and updates from Lyft. If you're a driver in any other city in New York State, visit this page instead. Only time spent in actual rides count toward these limitations. 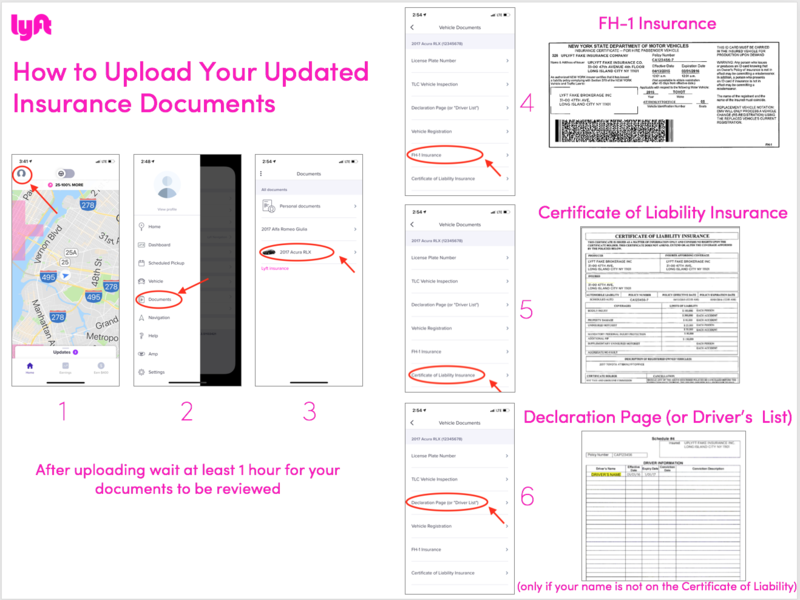 Drivers on the Lyft platform are required to maintain current documents. Always update your documents via the Dashboard when they expire. 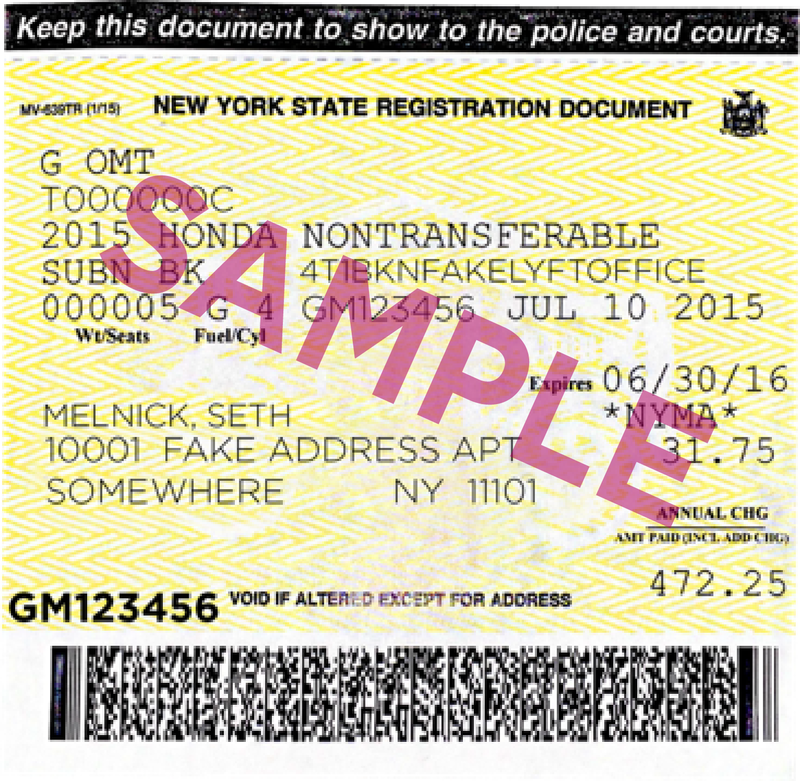 See details and sample images of each required document below. 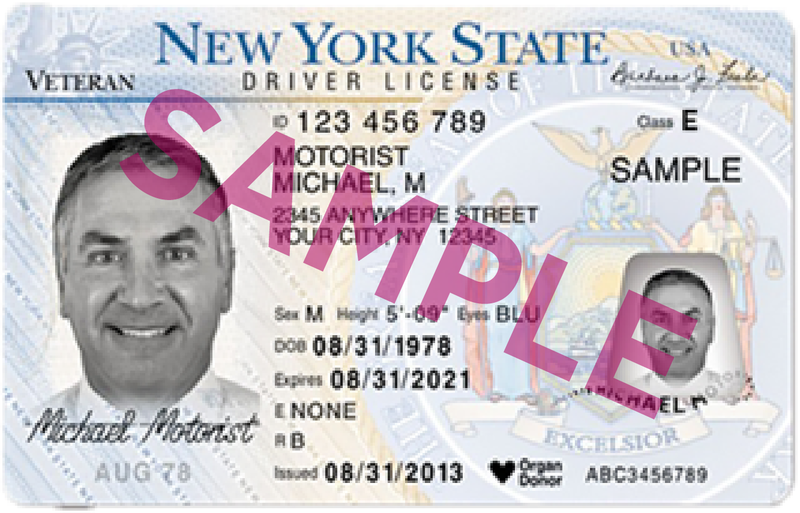 Driver's license can be from any state, as long as you have a current TLC license. 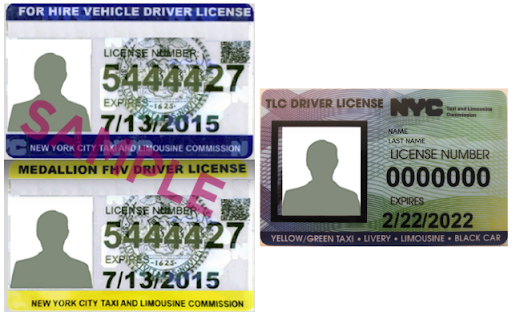 Drivers must have a TLC Driver License issued by the Taxi and Limousine commission (TLC). Current (not expired) For-Hire Vehicle License or a Medallion FHV License are also acceptable. Get a TLC Driver's License. All drivers must have a valid vehicle insurance in their Lyft Driver app. Upon expiration, all drivers must upload their new vehicle insurance. Which documents do you need to update your vehicle insurance? What happens if you do not update your insurance documents by the expiration date? Your vehicle will be deactivated until you update the required documentation. How and when do you renew your vehicle insurance? At least 1 week before the expiration date. Check the expiration date on your FH-1 to know when it's time to renew. Which documents do you need? 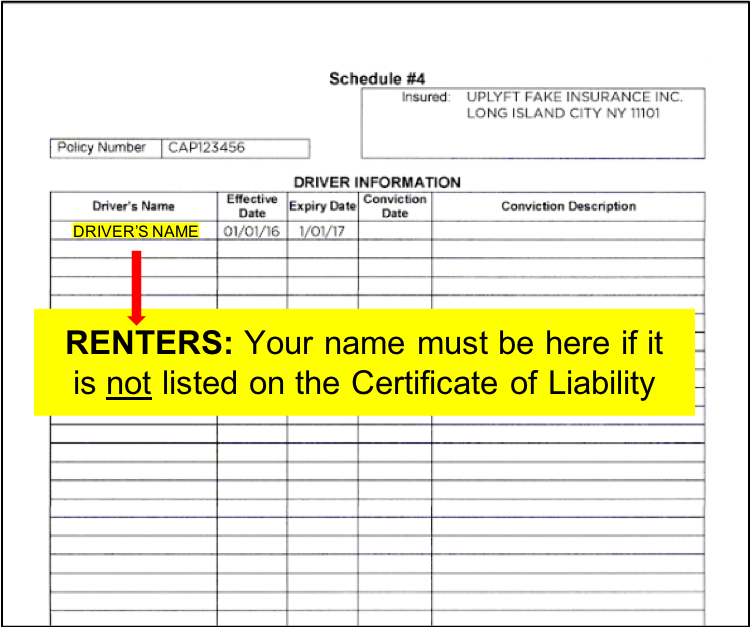 Note: If your name does not appear on the document, you must provide a Declaration Page (or Driver’s List) listing your name and matching policy number. 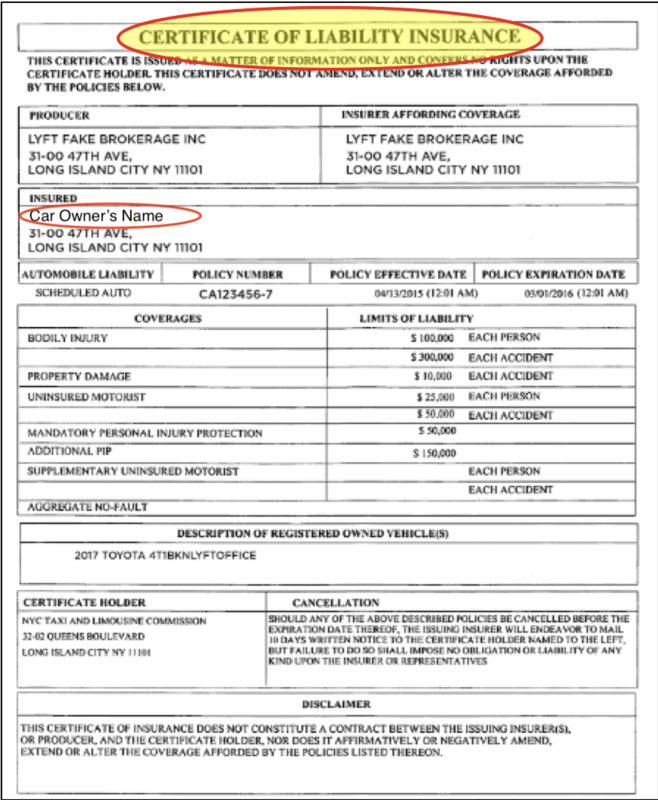 Note: If the policy numbers on the Certificate of Liability and Declaration Page (or Driver’s List) do not match, you must provide a Policy Cover Sheet. If you're already a driver in a different state, and you're moving to New York City, we're currently not accepting new drivers in New York City because of TLC regulations. To continue earning with Lyft, consider driving in New York State and New Jersey. Moving from New York City to a different state? Find your new market here to see what steps you'll need to take.